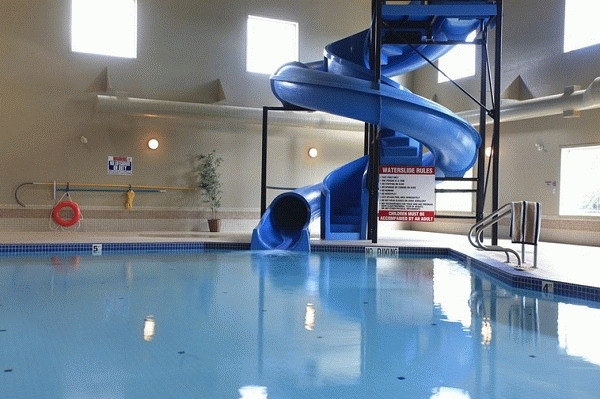 Pomeroy Inn & Suites is the flagship hotel of the Pomeroy Group. Using concepts developed over 25 years of management and ownership of hotels, motels, restaurants, nightclubs and pubs, Pomeroy Inn & Suites is the premiere hotel brand. 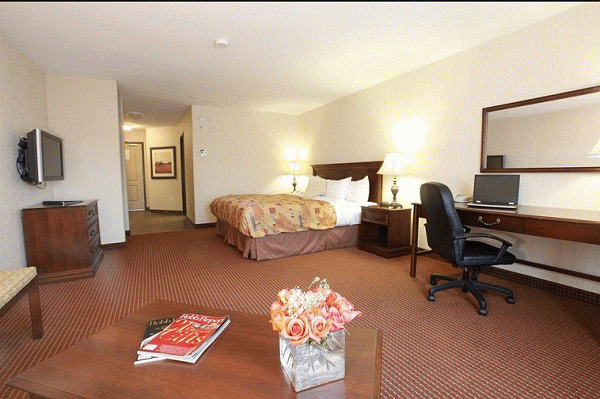 Ask our guest service staff about our theme rooms, jacuzzi suites and triple rooms. 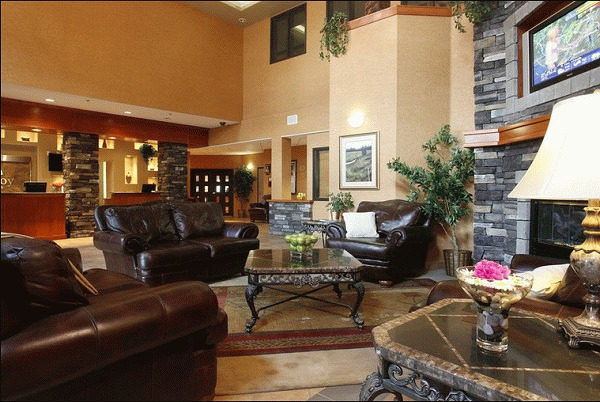 During your next visit take advantage of our community shuttle service. 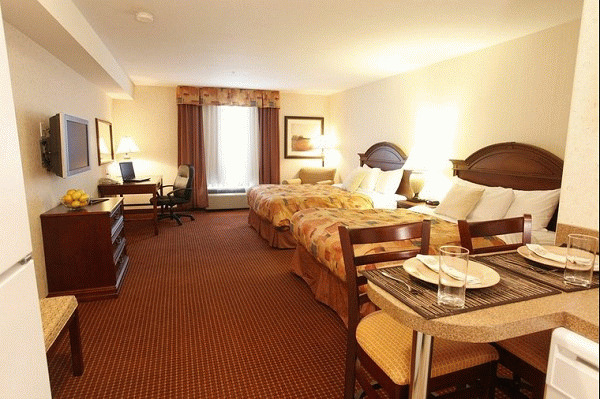 Pomeroy Inn & Suites with Pomeroy Group, is where you want to be. 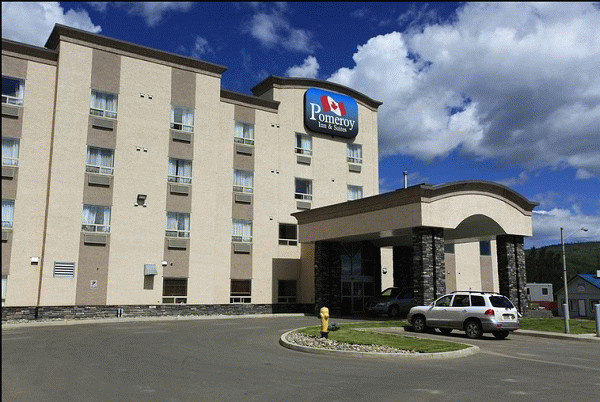 Please visit Pomeroy Inn & Suites Chetwynd Website.